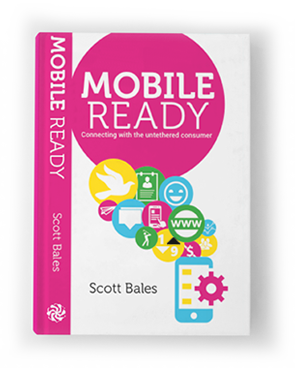 A technology guru, Scott Bales is a global leader in the cutting edge arena known as "The Digital Shift", encompassing innovation, culture, design, technology and mobility in a world gone digital. Scott has appeared at TEDx, Social Media Week, Google Think, Fund Forum, Asian Banker, Next Money and long list of private events. His thought leadership has appeared in WIRED, Australian Financial Review and E27. See Scott's Linked In Profile.